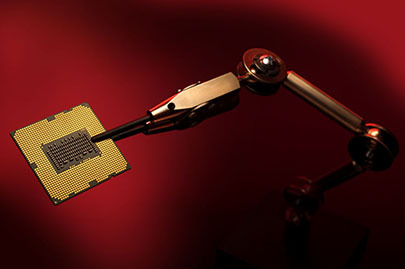 After Intel announced the Cedar Trail line-up as a much needed update to its low power Atom CPU back in 2011, it was just a matter of time before the OEMs (Original Equipment Manufacturer) started to ship new Netbooks and Nettops based on these new chips. And that's exactly the case as there are reports of new Netbooks/Eee PCs from around the web. 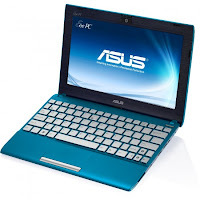 ASUS has always been among the forerunners when it comes to this segment with its fast product launch and consistent updates, so no wonder there to see them offering some of these Netbooks. We also expect the other usual suspects like Acer, MSI and Samsung to follow soon. These look like fine little PCs and I'm sure the OEMs will do their part to make these even more attractive. But what intrigues me is the new Cedar Trail Atom CPU that seats right in the heart of these Netbooks. Let's take a closer look. Cedar trail line-up currently consists of three chips - N2600 (1.6GHz), N2800 (1.86GHz) and D2700 (2.1GHz). The first two are targeted toward the Netbook/Nettop market while the D2700 is reserved for the low-end and power efficient Desktops. 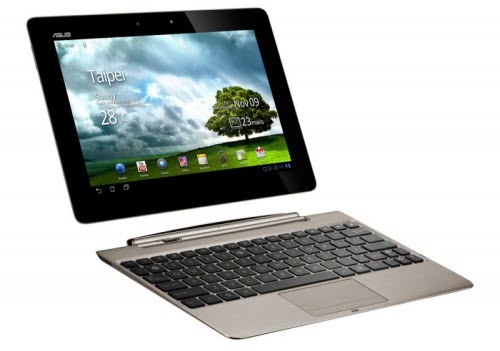 So it's the N (for Netbooks)-suffixed chips that will be driving the new 2012 ultra-portable form factors. These 3rd generation Atoms are all dual-core (4 threads thanks to HT) parts made in a new 32nm process and supposed to replace the older Pine Trail/Pine View based ones. Compared to the older N455/N570, these new Atoms have both higher clock-speeds and lower power envelops, which is a good thing. What is not so good is the fact that it's essentially the same outdated architecture that was inside Pine Trail, with a few tweaks and a somewhat improved iGPU. While very efficient and small, Atom's Achilles' heel has always been its anemic performance which earned Atom lots of criticism from enthusiasts and casual consumers alike. The incredible run that Atom CPUs had in the Netbook/Nettop arena few years back was due to the fact that it was the only option back then, not because it was a great option! Since then the competition has arrived and a very tough one at that. We're talking about AMD's Brazos platform which has been the dominant force in the low power/small form-factor segment as far as performance per watt goes. AMD's C30/50 (Ontario) Fusion APUs consumes almost as little power as Atom yet delivers better CPU performance and much better graphics performance. Also while AMD's E350/450 consume more power than desktop Atoms, they also offer greater performance and by far a better choice for building a mini-PC or HTPC. Cedar Trail's moderately higher clock speeds and use of higher frequency RAM won't be enough to outperform AMD's offerings. We expected a higher level of performance boost from Cedar Trail which didn't happen. Things would have been much worse for Atom if AMD could deliver its Deccan platform (Krishna and Wichita) as promised. But thanks to AMD's decision to cancel these APUs, Cedar Trail at least has some saving graces. On the graphics front Cedar Trail has some significant improvements. There is support for H.264 video decode acceleration, HDMI-out and also Intel's wireless display technology (WiDi). The GPU is also new and carries HD 3600 moniker but interestingly it's not the traditional Intel Graphics Media Accelerator (GMA) found in Pine Trail, rather it is an outsourced SGX 545 GPU from PowerVR! According to Intel these will double the graphics performance of the older Atoms, but even if true - it will not be enough to see it past the 80 Radeon cores (Stream Processors) found in Ontario/Zacate. Also as of the time of this writing, Cedar Trail graphics is having some driver issues under Windows 7 and as a result Direct-X functionality is not totally restored. But this is not something that can't be fixed in future by a driver update or two. Now let's look on things from a broader angle. Cedar Trail based Netbook won't be a bad purchase since performance isn't the only element we look for when shopping for a Netbook. There are other important factors like size, portability, battery life, build quality and of course aesthetics. Except battery life however, these are all OEM/brand dependent features and should vary quite a bit. Cedar Trail's power consumption is slightly lower than its predecessors thanks to a smaller fabrication process and longer battery life can be expected. But a Tablet PC would be a better choice if only battery life is of utmost concern. New Tablets based on ARM SOCs (System on Chips) like Nvidia Tegra 3 and Apple A5X are very capable devices and currently posing a serious threat to the viability of Netbooks/Nettops. We believe that performance is the only metric that can help the Netbook segment in retaining its identity, sadly enough, Cedar Trail doesn't seem to deliver on that front. Netbooks are not as dead as some may think of them and while we're not sure what will happen to the Netbooks, we're sure that Atom desperately needs an architectural overhaul. As much as you hate it, Atom thoroughly deserves this. Are you listening Intel? 2012 is not going to be a great year for Netbooks from a performance POV. 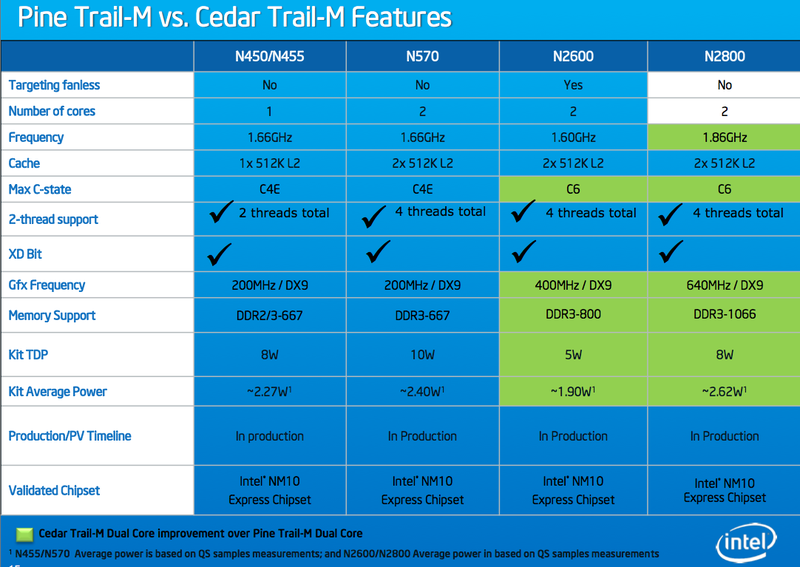 First AMD canned its Deccan platform and then Cedar Trail doesn't add much to the existing geometry. It seems we've to wait till next year to get any significant update from any camp.